Senior home care services are an excellent tool for keeping older adults independent and in their homes. Most people are not interested in leaving their homes for nursing homes or anyone else's home for that matter. Companion care aides are a great way to keep older adults in their homes. Your loved ones who once cared for you need your care now, but it's quite harsh to balance both your profession and loved ones together. Sometimes Its impossible to spend 24 hours with your loved ones and by leaving them alone in the home you might not be able to work correctly when your focus entirely revolves around your dear ones at home. Therefore, it is essential to identify the right senior care for your loved ones as soon as possible. 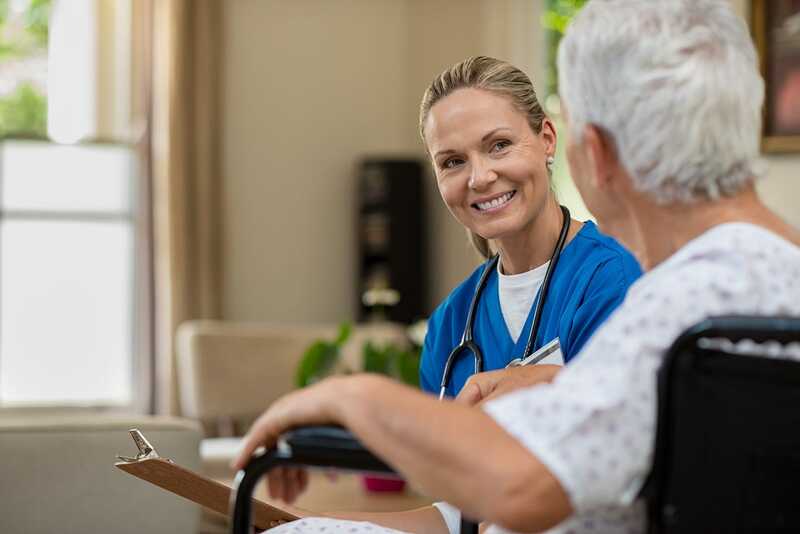 However, determining the best high care service is quite tricky because there are several senior care services and you may not know more about the real-time care that exists in the home care service. So, it's wise to search patiently for the right one according to the expectations of your loved ones. Creating a happy and safe environment for your dear ones, you have to consider several factors during your search process. We follow state rules and regulations as to what medical care can be provided at home. To ensure that no medical problem will arise, consult your physician as well as the home care agency you have chosen regarding medical services that can be done. Also, double check your care provider's credentials to guarantee his or her capability to do these tasks. Anyways, no plan of care will be carried out at home unless it is deemed safe for the patient. Ask the provider for a list of references from previous patients, doctors, or family that are familiar with their care and services. Upon completing the interviews, speak with your loved one about which provider seemed to be the best match. Proceed with calling the references given, and ask about their experience with the home care provider, how long the patient received care, etc. 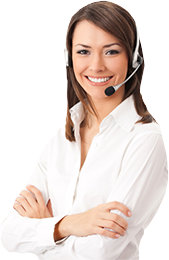 Ask if there were any problems or complications, and how well the home care provider resolved the issues.